Back, this time with something a little different. 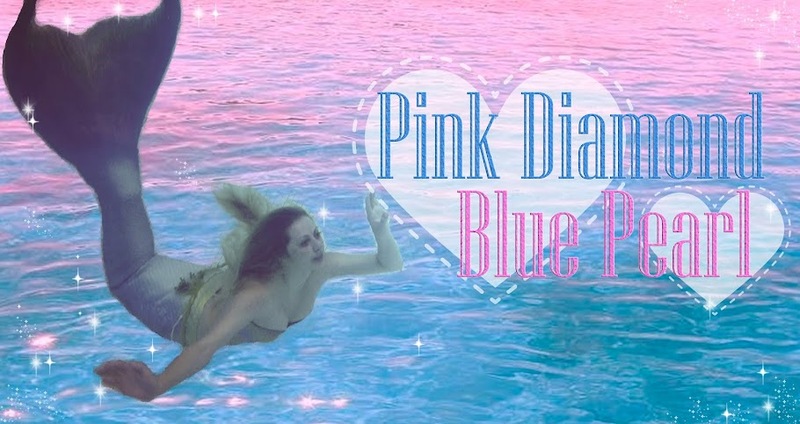 Long story; as most of you know I not only run my own mermaid business, I'm also contracted out by an amazing local company doing princess/fairy parties. And for the last few months I'd done my best to avoid being the Snow Queen. Its not that she's not a wonderful character, I'm just not a huge fan of playing her. haha! And at the moment, children are crazy over her. Absolutely insane-jumping-off-the-walls-screaming-'omg-the-Snow-Queen-is-here' crazy. My usual characters are the Snow Princess and the Mermaid Princess. 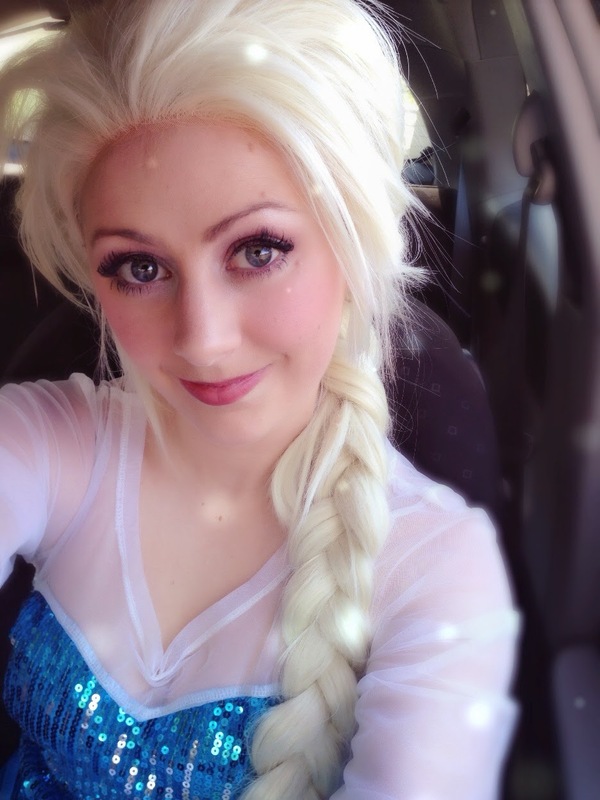 So as the Snow Princess, I get to see a lot of the insanity that happens at kids parties with the Snow Queen. Plus, as the Snow Queen you have to be regal and a little reserved- the Snow Princess its far more relaxed and goofy. I'm naturally attuned to the second one. haha! It was finally time for me to accept my fate. We had more Snow Queen bookings than actors. 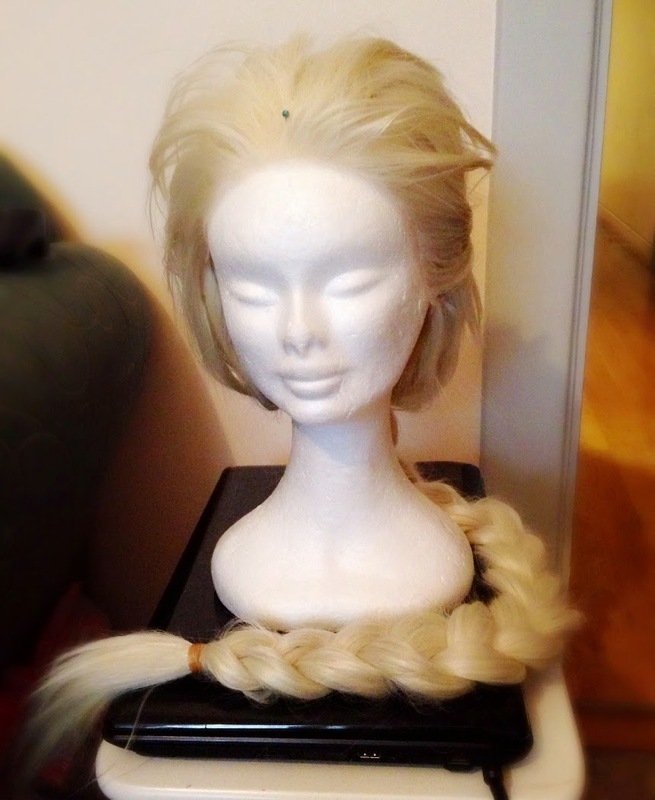 And so, I decided it was probably a good idea to invest in a nice Snow Queen wig. I dont know what it is with kids, but they will always ask if you're wearing a wig. Every. Time. Maybe its just me? But the easiest way to avoid the persistent pulling of wigs to prove their point, is to have a realistic one, as you can simply go 'oh yes of course its my real hair' and move on. If there is a STRAND of different hair colour peaking through, they wont drop it, and you'll be defending your hair-do for the rest of the party. Somehow, I've found it's 3x worse as the Snow Queen- perhaps its because her hair is so iconic? Anyways, after some searching around I discovered that most long, lace-front wigs in white or platinum blonde were sold out. 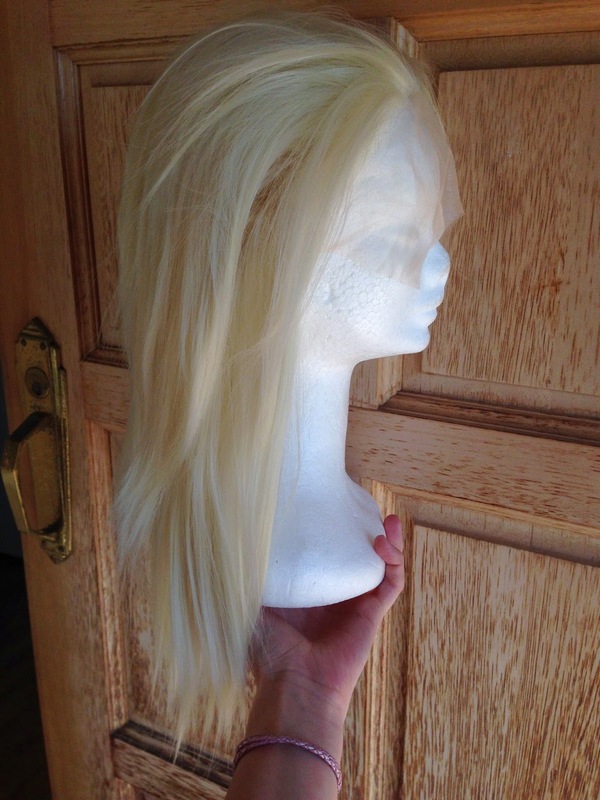 This lovely pile of hair is one wig and two wefts. I've not had much luck with lace-front wigs until I purchased from Arda. My head is a strange shape; everything is too big around the front. But with Arda its not so noticeable- so I decided to go with them again! 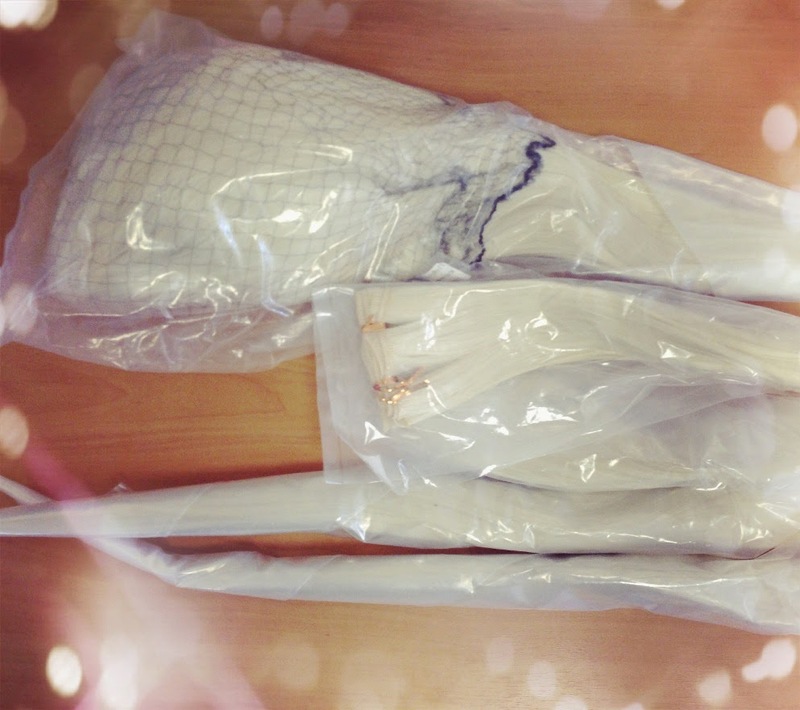 Arda also has the advantage of stocking wefts in every single colour to match their wigs. Unfortunately, they were sold out of EVERY long lace-front wig in Titanium or Platinum blonde. It was too short, but it was lace-front and had nice choppy layers around the face. 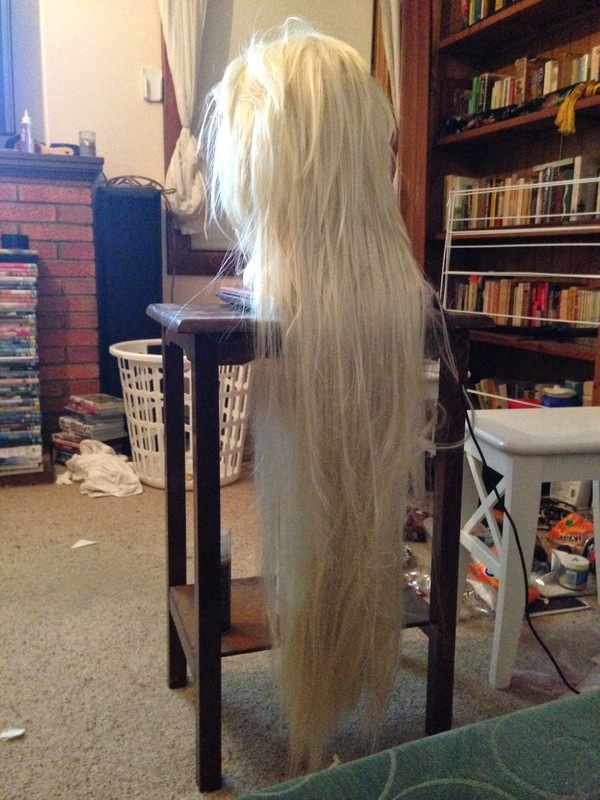 I decided it would only take a packet or so of wefts to bulk up the length. This is the Morpheous from the side. And one very impressive weft. I think it is about 90cm long! 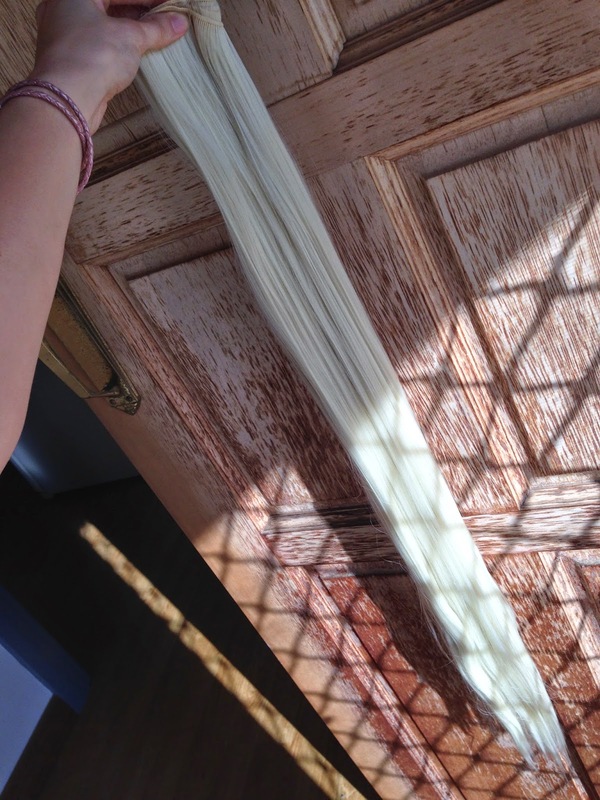 The process of adding wefts to a wig is pretty simple. There are tons of tutorials online about how to do it! Its just time consuming, lol! Here is my super-dodgy photo of one weft sewn in. lol. You do this to as many layers as you like, working your way up the wig. In the end I used one whole packet of wefts, and about 60cm length of another just for good measure. Please excuse the super messy room. Now the fun part! (Not...) de-tangling the lovely mess of a wig. 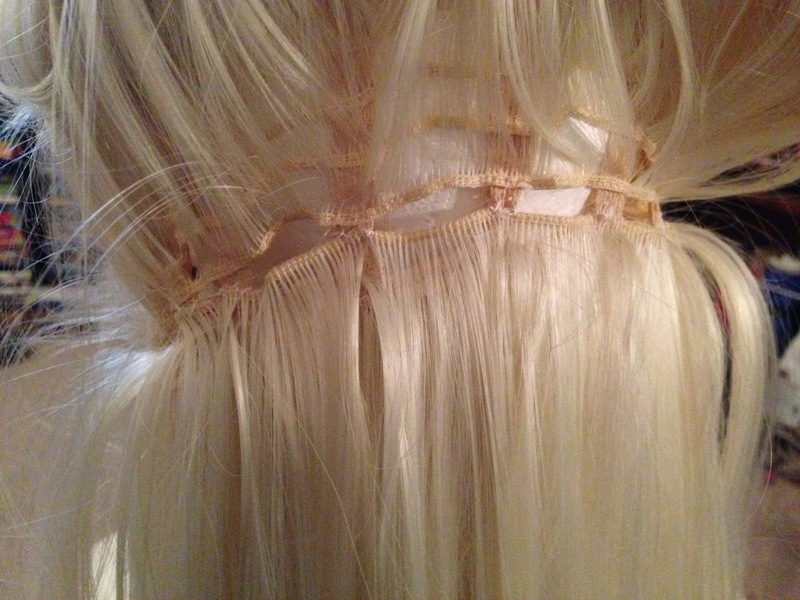 You'll find wig-wefts are quite wispy and easily tangle. Its annoying but I spent about half an hour brushing it out! lol! Always use a wig-comb, and if you have some on hand (I didn't, silly me) some de-tangling spray is a miracle worker. Finally, its about styling the wig. I have no photos of this, as plating a 90cm wig requires two hands ...and feet to hold the wig-head. I separated the front layers from the rest of the wig before plating, but the layers are all quite wispy so many fell out of the plat- it didn't look too bad, so I just went with it. I trimmed the front layers a fair bit, and sprayed the heck out of them with hairspray. Its really not perfect. haha! But I was pleased with it. I ended up trimming about 25cm off the plat itself, as it was far too long. Taken in the car before the party, haha! The final touches before the party is a generous spraying of glitter hairspray. Very generous. This wig took about 4 nights to do, as I just worked on it in the evenings in front of the tv. haha! It was $95 all up for the wig and two wefts, not including shipping. White thread was from my stash. Although I would've preferred a longer-based wig to start off with, I'm pleased that this one kind of resembles the Snow Queen! lol! I had planned to hand-sew some more hair into the lace at the front of the wig to create a widows-peak, but decided against it as time wasn't on my side.